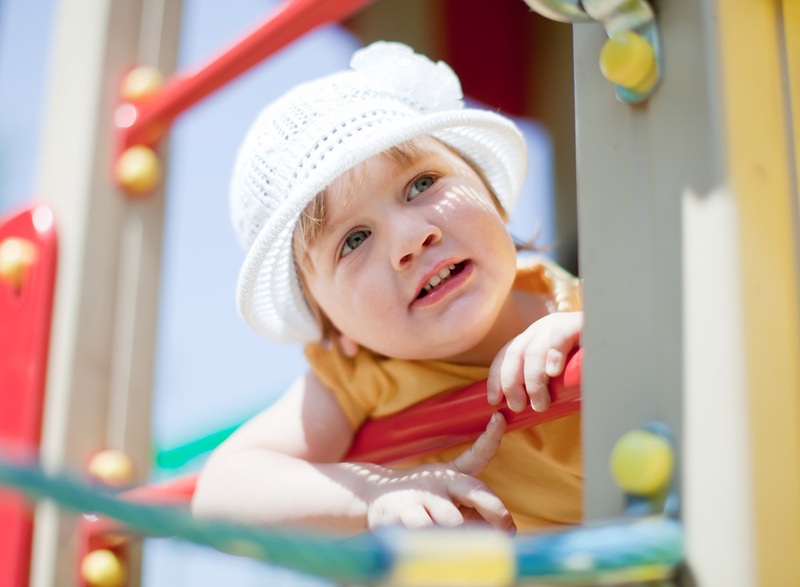 Research shows that children ages 2.5 to 6 years old should include play that is child directed. 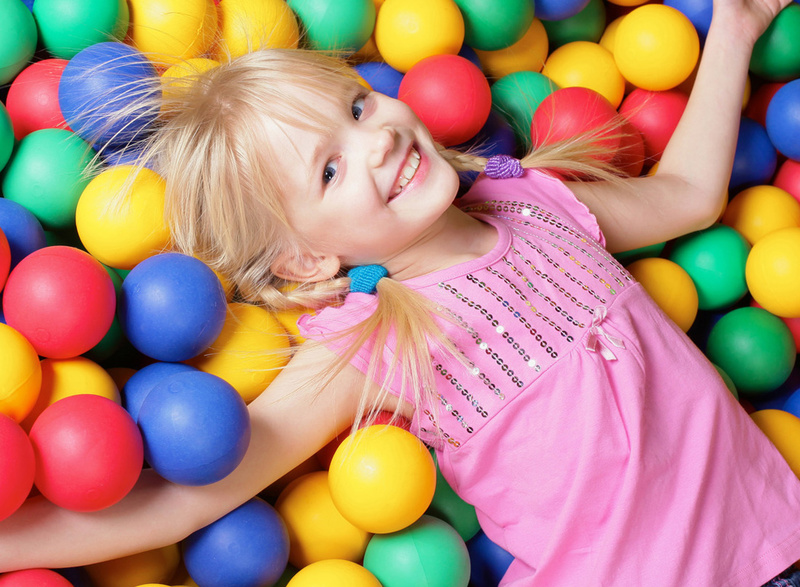 The value of this type of play has been documented as benefiting creativity, imagination, dexterity along with physical, cognitive and emotional development of the child. Children learn in an environment where they are comfortable to choose areas of interest based on their development. Join us for an old fashion summer experience and feel secure that your child is with family. Catherine’s Cottage infants participate in sensory based learning experiences rich in activities that stimulate positive and nurturing guidance. 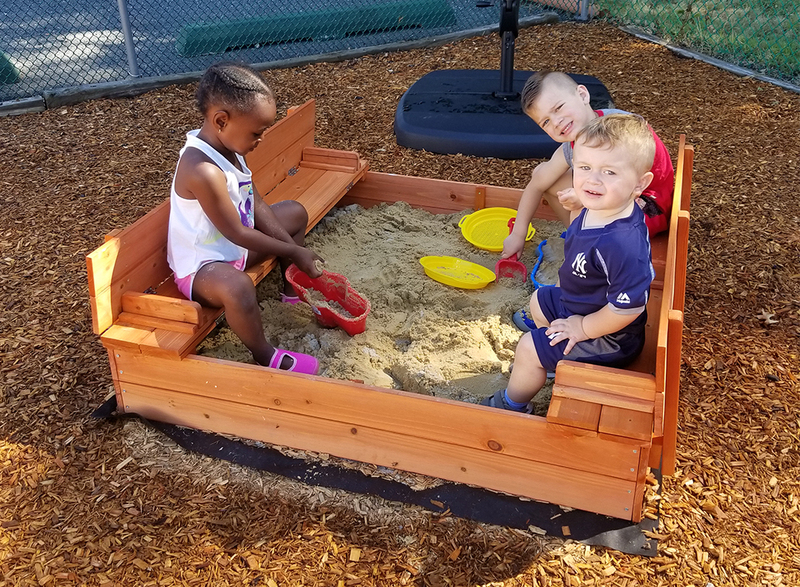 Our goal is to constantly provide fun activities that will help your child build upon their cognitive, communication, emotional, fine motor, gross motor, and social skills. The goal of Catherine’s Cottage is to provide your toddler with a loving experience that will encourage imagination, exploration and curiosity. Building your toddler’s vocabulary, numbers, letters and color recognition strengthens cognitive and social development. The goal of Catherine’s Cottage is to provide your preschooler with a love of learning, discovery, confidence and critical thinking. Your child will be challenged to become more aware of their environment by incorporating unique lesson plans that invite curiosity and exploration. 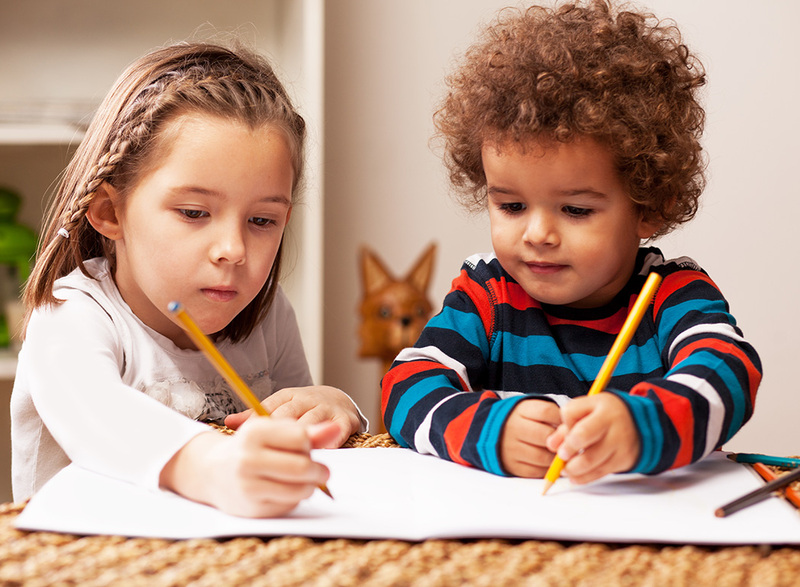 Through organized teacher lead activities, your child will learn how to write their letters, draw shapes, and read simple words and understand the concept of adding and subtracting. 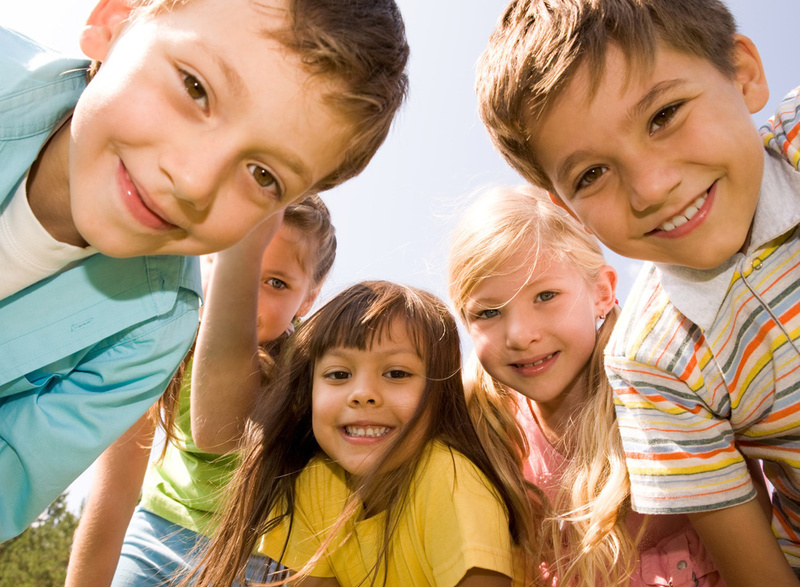 The goal of Catherine’s Cottage is to prepare your child for public or private Kindergarten. We will focus on language arts and literacy (phonics), science, mathematics, social studies, social, emotional development and character education. We recognize that building a strong foundation is important for your active learner as they become involved in the world around them. 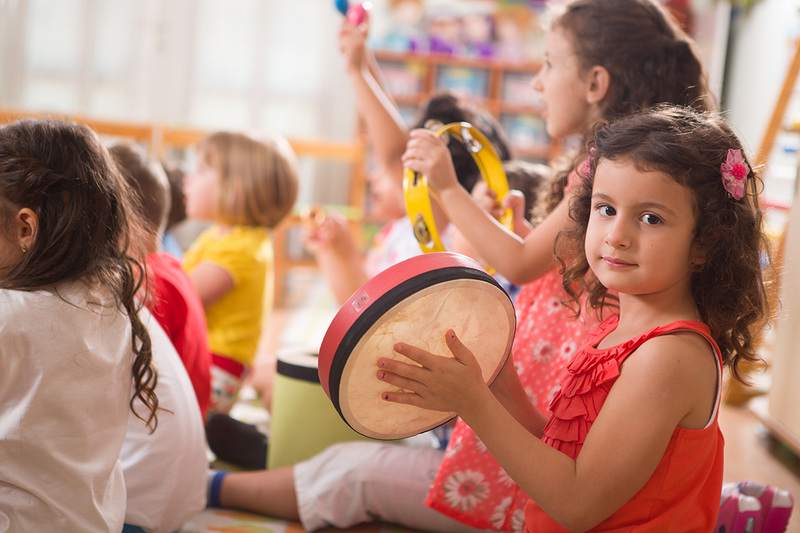 Age-appropriate enrichment programs will be provided such as dance, music, kiddie soccer, cooking and yoga. At Catherine’s Cottage we believe in the importance of the learning process by reinforcing lessons in a fun environment. Children enrolled in our approved enrichment programs gain specific abilities and a higher level of competence, which strengthens the whole child inside and outside the classroom.